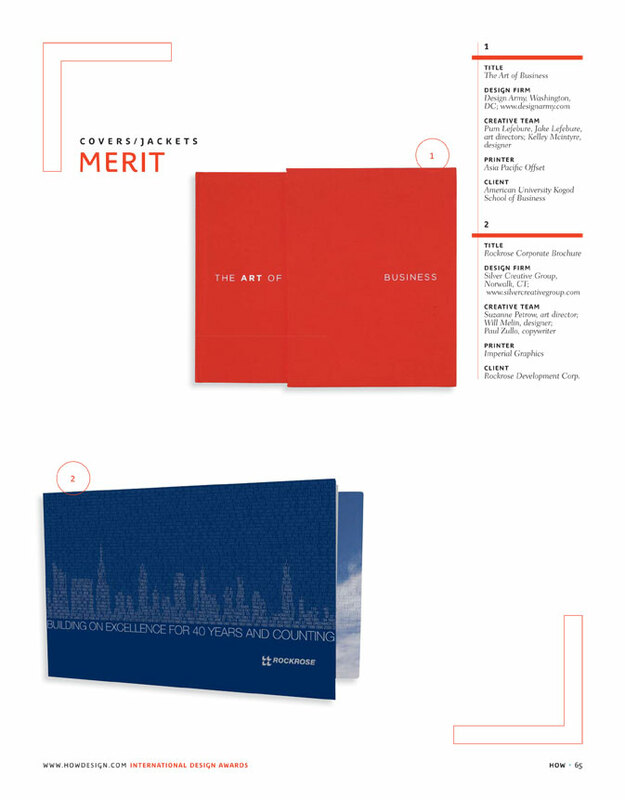 This corporate marketing piece was created for one of New York’s premier luxury real estate owner-manager-developers to demonstrate their experience and capabilities to potential clients and investors. Using the addresses and launch years of past and current properties I created a repeating text pattern composing the silhouette of the NYC skyline. The piece is a symbolic representation of the company’s achievements over the past 40 years.